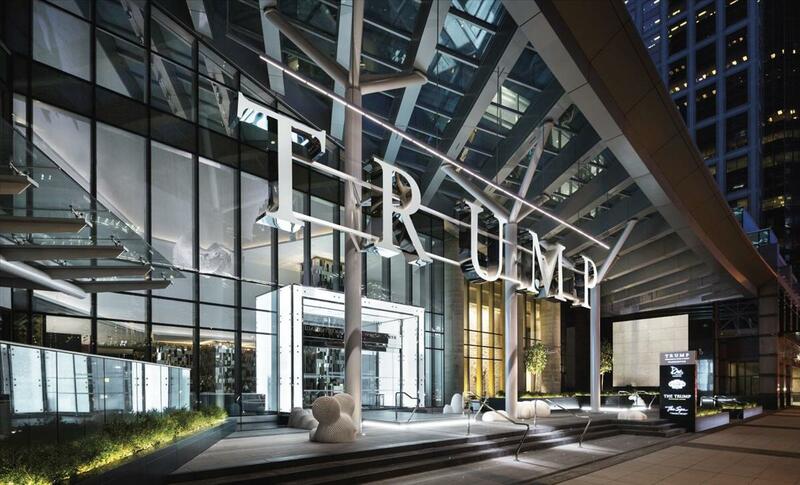 At the heart of the Golden Mile, couture shopping, fine dining in Vancouver, entertainment and a buzzing financial center - Trump International Hotel & Tower® Vancouver is the premier luxury hotel in Vancouver, BC. The twisting tower stands at 616 feet and 69 stories, transforming the city's skyline as the second tallest building. Situated on West Georgia Street in Downtown Vancouver, the famed Arthur Erickson-designed twisting tower maximizes the window features and views in every room, and because of this unique design, every room is distinctive with no two views exactly alike. Just inside our doors are sought after fine dining and nightlife experiences, a lavish day spa, and the ultimate luxury hospitality service in the city.